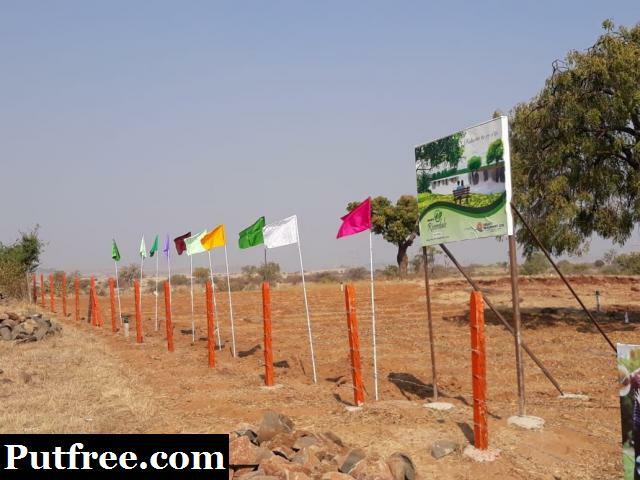 NA open bungalow plots at prime location of Pune near International airport within 7 km radius. (1) Saswad Neera road touch. 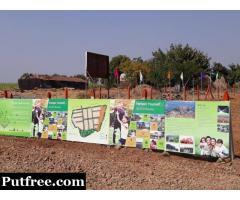 (4) situated at Veer village near Veer dam. (5) Famous Mhaskoba temple 500 meters distance. 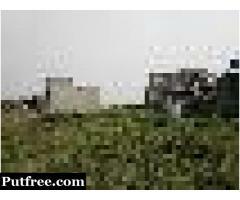 (6) School, bus stop, petrol pump and hotels just 5 minutes distance. 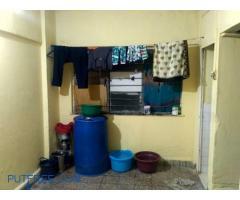 (7) All modern amenities . * Site visit facility for Riverdale project from our office MG road Pune. 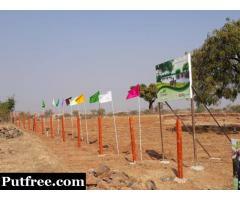 Land and Plot for Sale Near Mahableshwar and Panchgani, Farmlands, Bungalows,Villas.